Metaphysique is located in the Yorkville area of Toronto. 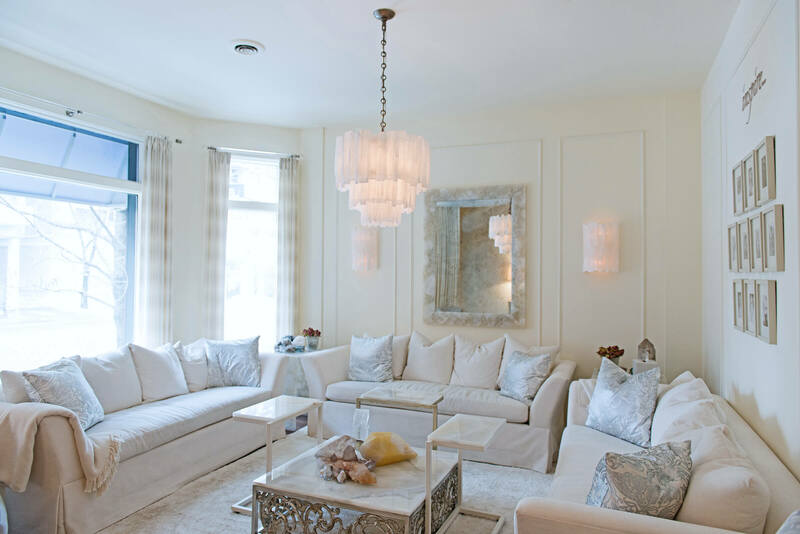 Our space is designed to bring beauty, relaxation, and comfort, helping to guide you in your healing journey. 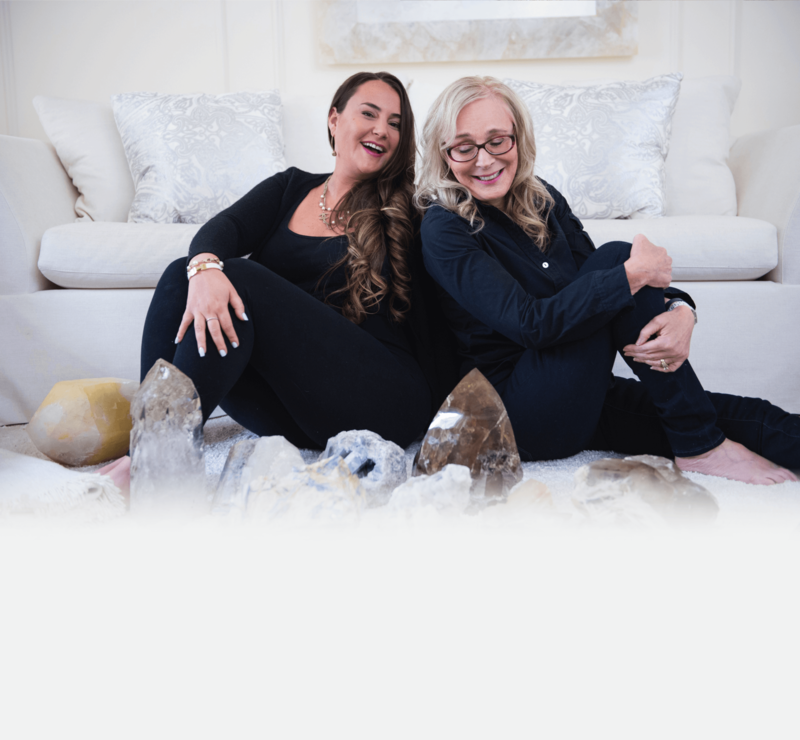 Lisa and Linda have dedicated their lives to perfecting their craft, bringing happiness and healing to those they work with. We look forward to working with you today! Our services for the mind are tailored perfectly for your specific needs. Whether you need counselling, hypnosis, or some direction in your life, we have the tools to suit your needs! Your subtle body is comprised of several energetic fields that surround your physical body. These bodies become negatively affected by our faulty thoughts and feelings, which eventually reach our physical body. This leads to mental and emotional unhappiness, affecting us physically as well. By working on these issues through Rohun therapy, Yandhi, or having a Brazilian Light Energization, you will let go of your faulty thoughts, allowing you to live the life you have always dreamed of! Our services for your spirit are designed to help you connect with your guides and higher self. By receiving messages from the most all-knowing energy you have available to you, you are sure to feel satisfied, motivated, and at peace! Our goal through our classes, is to create a fun, informative, and enlightening experience, to help you bring positive changes to your life. Our classes are designed to help you learn more about yourself, while also learning from others, in a new and innovative way! 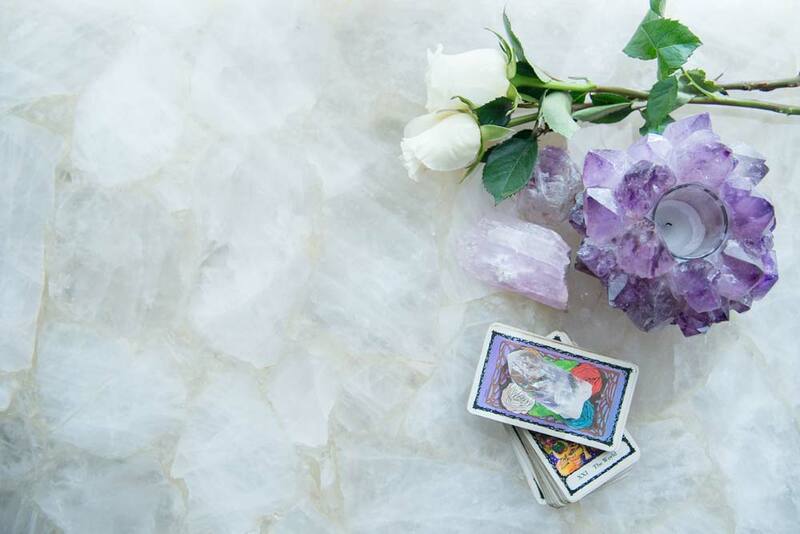 Sign up to receive your monthly Tarostrology, and information about upcoming classes and specials!